ArchitecturalDepot.com's latest millwork catalog is the available for online viewing or for ordering a copy for offline browsing. Complete offering of exterior shutters, columns, balustrade, crown mouldings and more! Crosshead, Pilasters, Flat Trim and More. 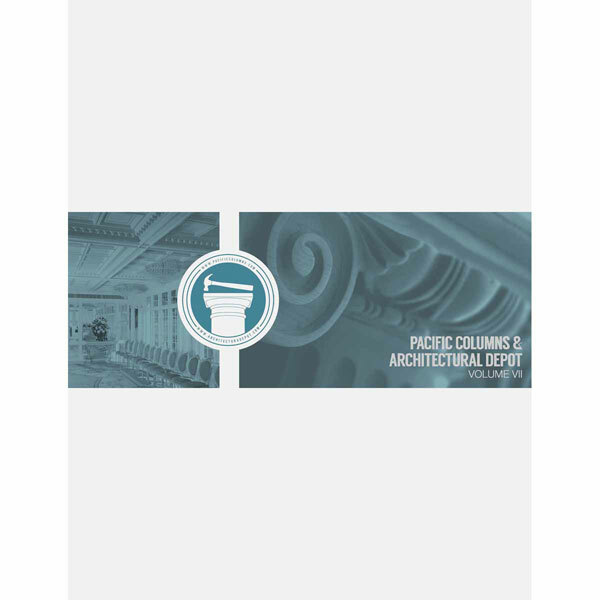 Sit back and browse through the latest ArchitecturalDepot.com product catalog. With over 450 pages of beautiful interior and exterior millwork products, this catalog an essential resource when planning your next home improvement project.